Interstate has known the founders of this exciting new sports-tech start-up for over twenty years and has a long track record of creativity in the sports and technology sectors. The first project with this new entity was co-creating the ‘Fantastec' brand name as well as the product architecture for Fantastec’s innovative portfolio. The guiding principles needed to reflect the core Fantastec ideology the creation of fan centric technology - if you can't get to the game, Fantastec want to bring the game closer to you. 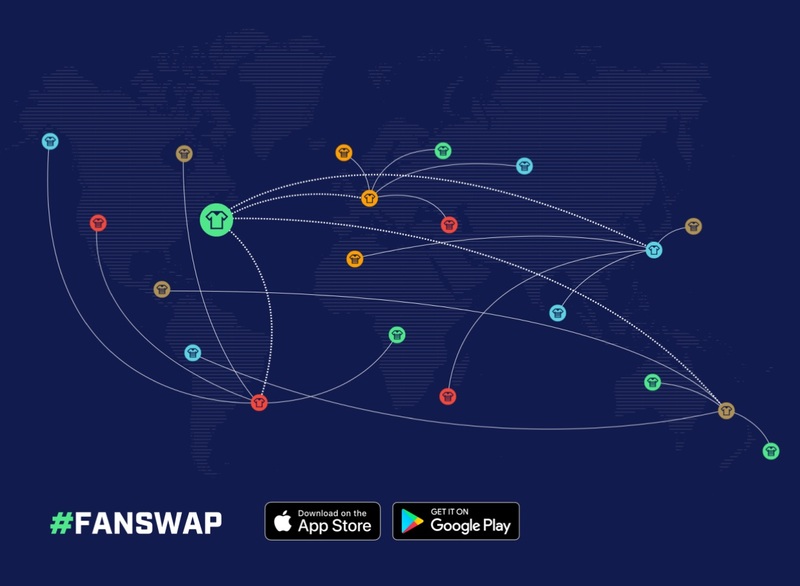 Next came the development of SWAP, Fantastec’s first product from their portfolio where Interstate augmented Fantastec's in-house developers and Blockchain group. This start-up team created an ingenious proof of concept for a new sports digital rights category, blockchain collectibles. This unique product combines dynamic stats with the delight of collector cards with rare content including authenticated player autographs. 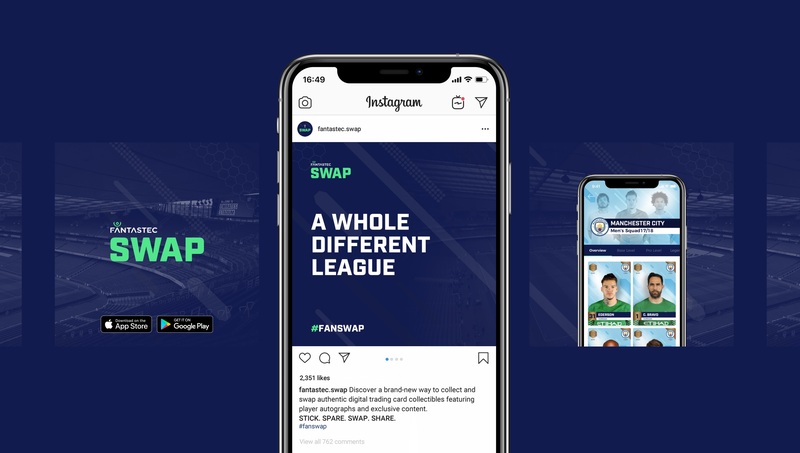 Fantastec SWAP is the first in a suite of superior products that Fantastec is developing which combine new and emerging technologies with content to enable richer, more rewarding fan experiences that connect properties and brands with consumers (fans). They are truly innovating the way globally distanced fans connect and engage more deeply with the sports and teams they so passionately follow. In the modern premier football economy, fans are no longer concentrated in the communities or even the countries in which their teams play. Club brands and soccer stars are global media monsters and appeal to a globally distributed audience. This fact inevitably means that the majority of fans do not visit games and cannot get close to their heroes. For the fan to get closer and experience more from the sport they love, digital technology offers a fantastic solution and with the emergence of Blockchain, collectables can be authenticated, traced and legitimised. 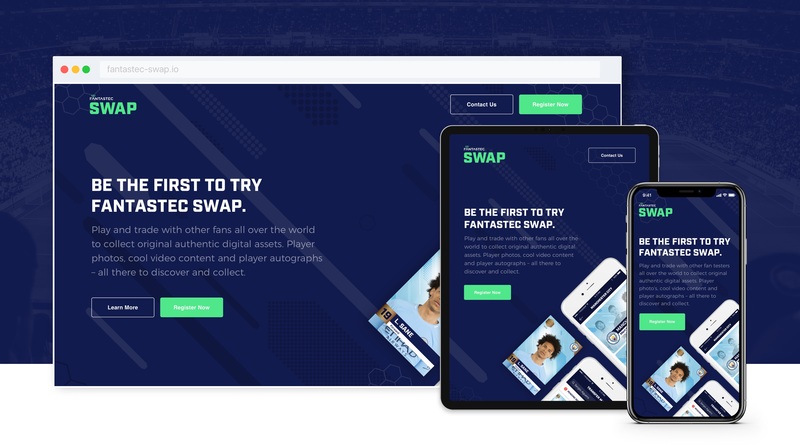 Fantastec saw the transformation of classic player cards into a digital asset that can be collected and traded, celebrated and treasured, as the core of the SWAP concept. The downstream benefits of club to fan to player engagement is just the beginning of an entirely new, worldwide fan engagement and reward system. The initial task involved developing a high fidelity prototype as a proof of concept (POC) offering unique content and rewards. We needed to disrupt the traditional collectible market by delivering a digital product and experience using Blockchain technology that would negate the concerns around 'fake' cards and dubious global trading methods that exist today and play on lifestyles that orbit around mobile devices. 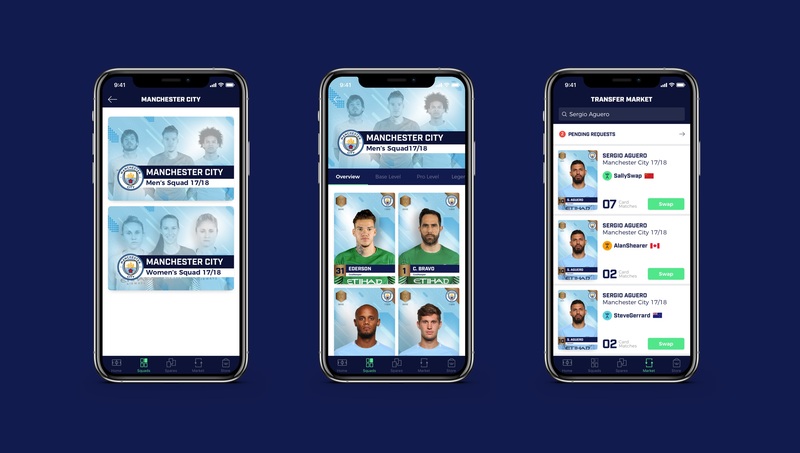 The prototype needed to demonstrate a successful application of these features integrated with Blockchain, enabling confidence to develop the product with backing from worldwide investors and elite football clubs. 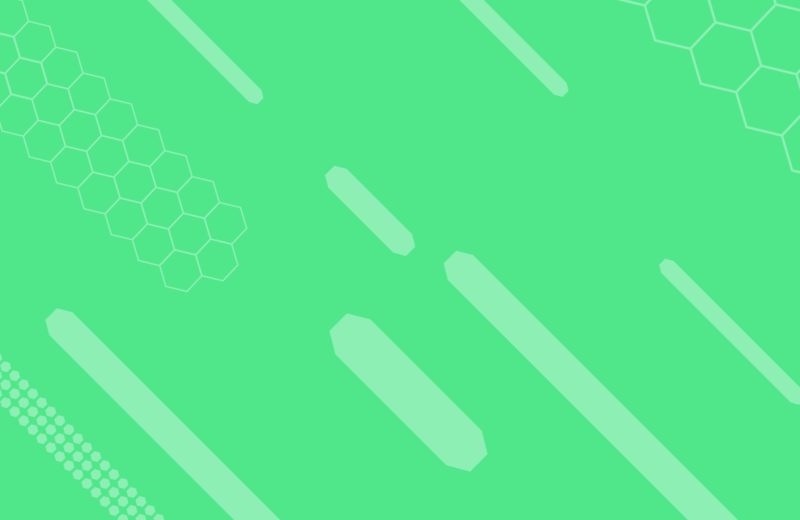 Before a process of fortnightly feature-driven sprints began, our research informed the mapping of comprehensive user journeys and feature sets. The sprints focussed on feature conceptualisation, front-end development and API integration that allowed for rapid prototyping and testing to ensure product direction and validity. Our Agile working methodology allowed our combined team of planners, React developers, UI/UX designers and animators to rapidly hit the milestones and demands for the Fantastec POC. 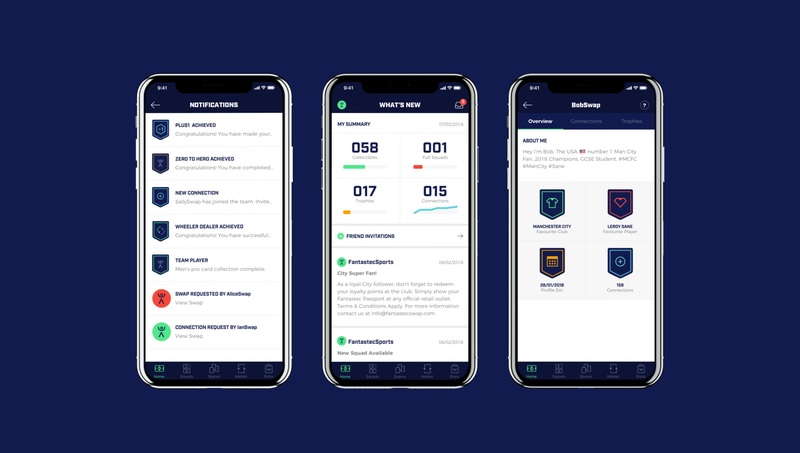 Working with Fantastec, we advanced the POC into a high fidelity prototype that allowed us to user test the App globally in order to validate our user journeys, feature development, retention and commercial models, as well as stretching the technical capabilities of the product. 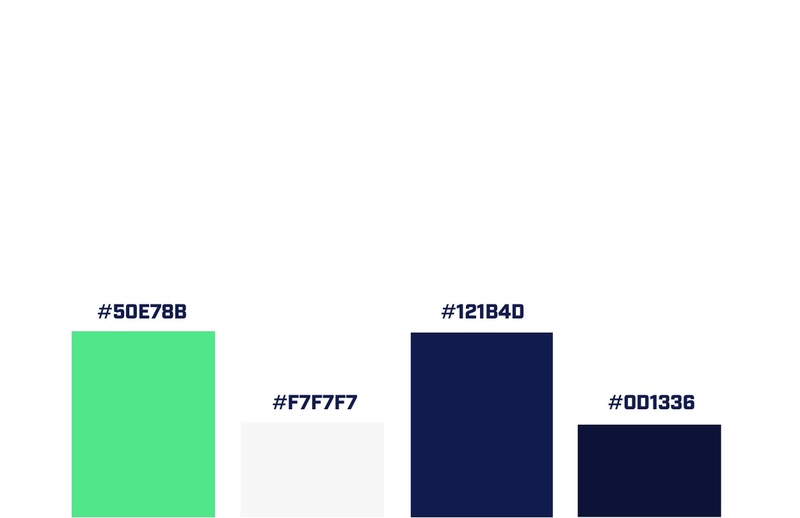 With the POC validated and final product in build phase, we developed and implemented the launch market campaign collateral across social media for the production App featuring Arsenal as an official launch licensee. 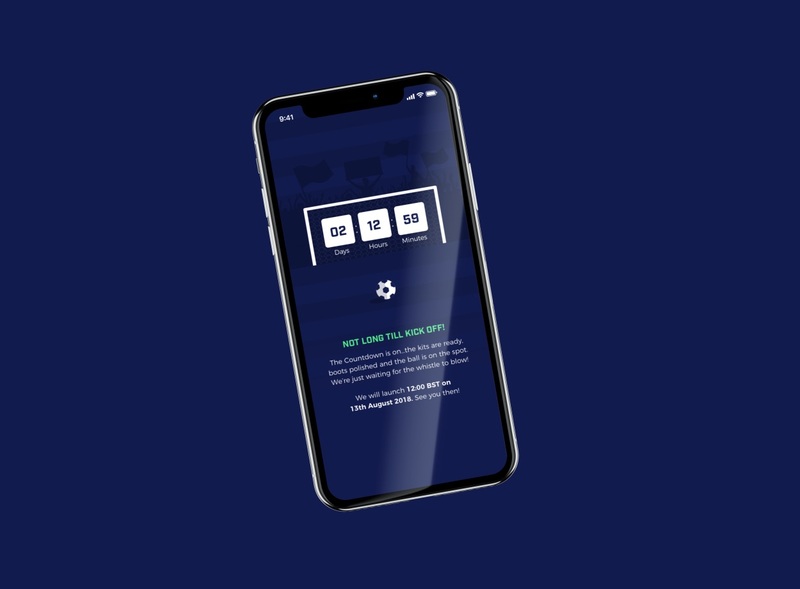 With a high fidelity POC tested by fans across the globe, invaluable feedback loops and learnings were leveraged to build a solid UX and design framework that flowed into to the development of global Android and Apple Apps. 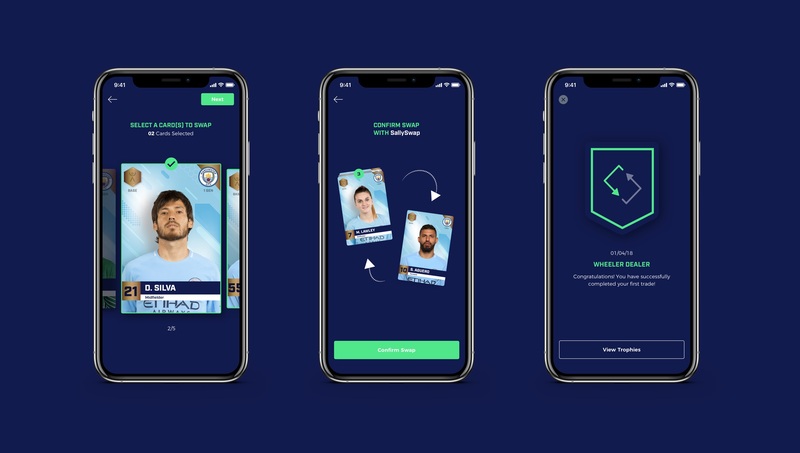 Successfully launching the App with Arsenal Football Club badging the game as an officially licensed product, the App was announced across their worldwide fanbase. 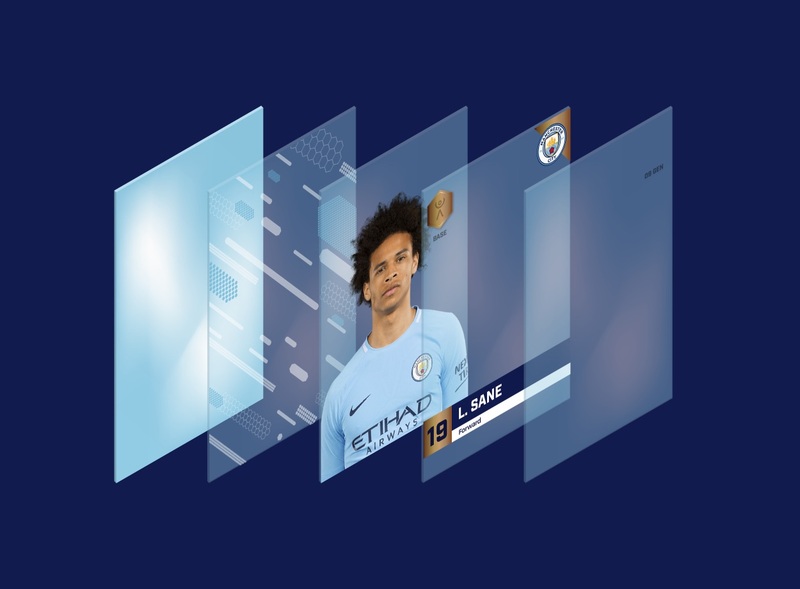 With unique club content, including the first app to feature both Male & Female squads, the feature-rich game is the first football game to be built on blockchain technology, enabling verified unique collectibles and secure, flawless swapping. Fantastec SWAP demonstrates the powerful capability of blockchain technology in solving issues within the sports and gaming industries. 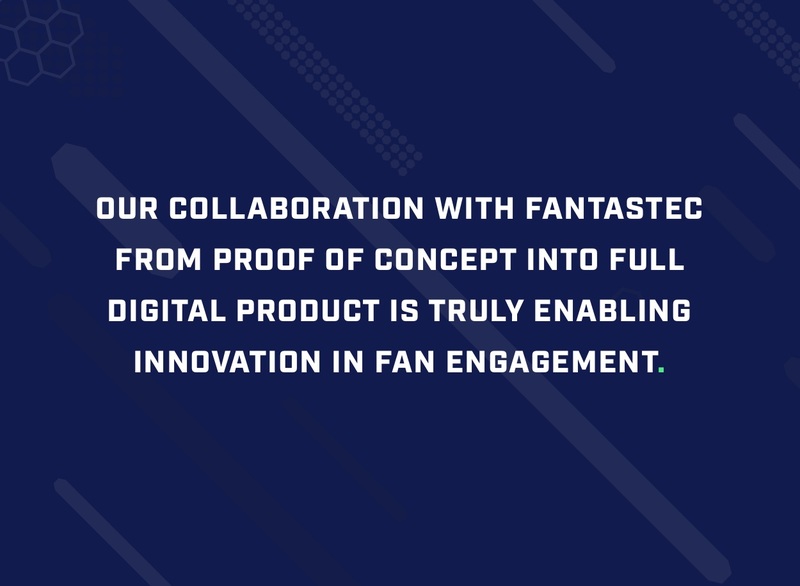 With many teams soon to be announced and released, we have ensured Fantastec SWAP is truly providing innovation in fan engagement.